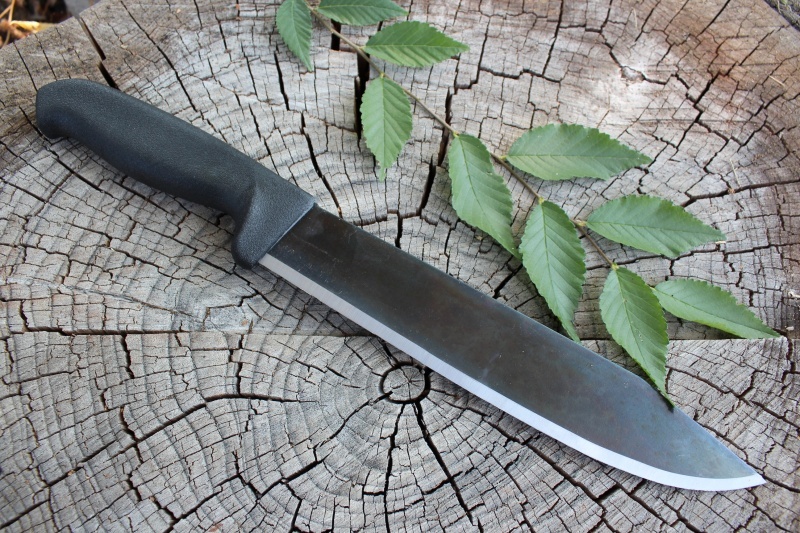 FROSTS (MORA of Sweden) 8IN High carbon knife. 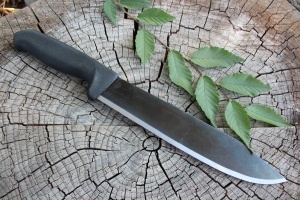 A big slicer this!, dug out from the Frosts back catalogue,this is a big (OAL 14IN) super quality high carbon knife. 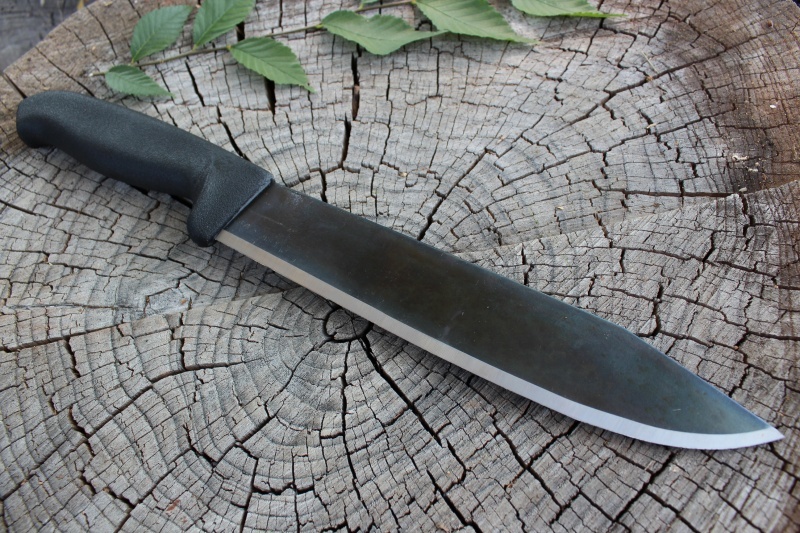 The 2mm blade is 8inches long and a great blade shape for general use. 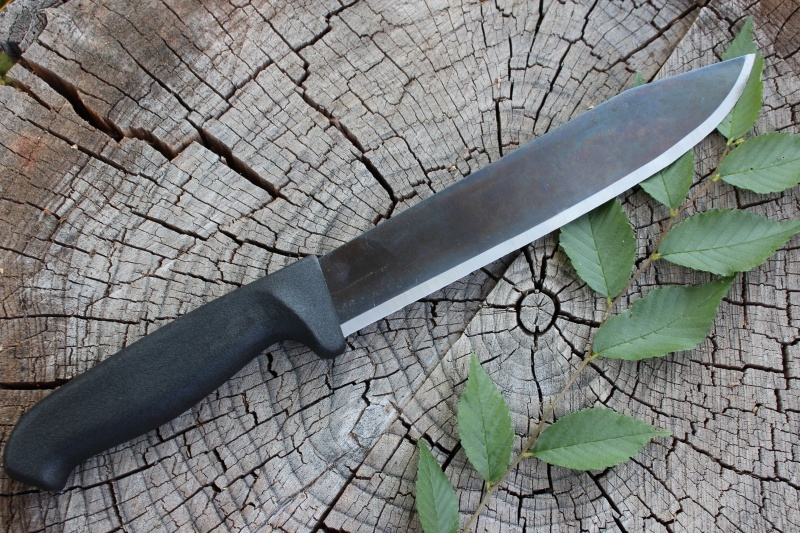 Big PP handle gives great grip and if your looking for a very prctical, high value, high carbon, larger knife, this is definately worth a look. Purchase through PayPal by using the "Add To Cart" button above or use the form below to order the Frosts of Sweden 8in Carbon . Feel free to contact us if you have any questions about the Frosts of Sweden 8in Carbon .